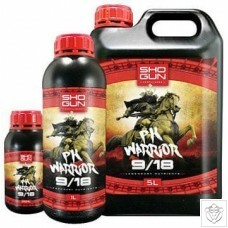 This new product from the Shogun range is formulated using the popular 9/18 ratio of P and K. Why is it popular? 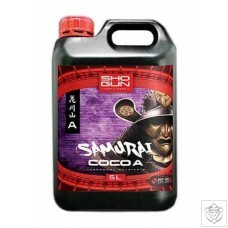 Simple because it delivers the right amount of Phosphorous and Potassium to your plants at exactly the right time in the flower cycle and the results are increased fruit and flower production for the best quality and highest yields. This PK is also considerably better value than the other leading PK brands out there due to its high concentration. 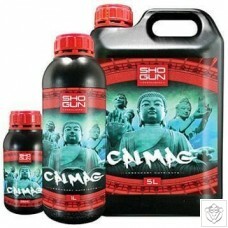 Shogun Sumo Boost is a heavyweight bio-stimulant indoor gardening product that takes your plants production to the next level. 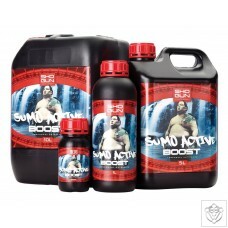 Sumo Boost is used all the way through the flowering cycle to give your plant everything it needs to initiate a powerful and targeted flowering response. 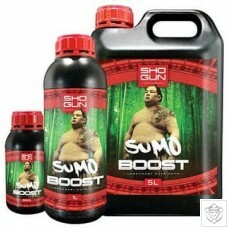 Let Sumo Boost do the hard work so that your plant can concentrate on producing quality, quantity aroma and taste via enhanced essential oil production. Silicon makes your plants stronger so that they can bear more and heavier fruit. 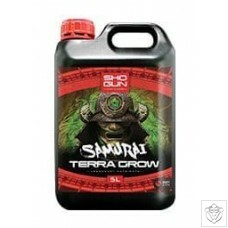 It also enhances cell wall strength so that you have better plant strength to prevent attacks from diseases and pests. 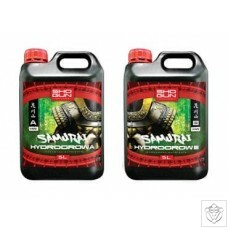 Silicon has also produced great results as a preventer against botrytis or bud rot as we know it and is also a natural pH up as well. 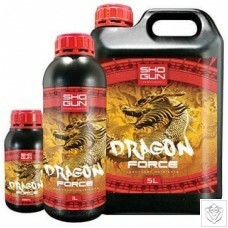 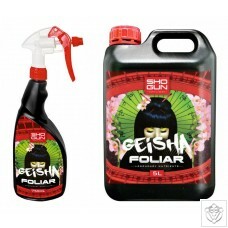 As with all products in the Shogun range Shogun Silicon is highly concentrated and is better value than any competitor as it is lower in price and has lower dilution rate as well which is a double win.